Please follow the jumper settings below to properly demo this board. Advanced users may deviate from this recomendation. 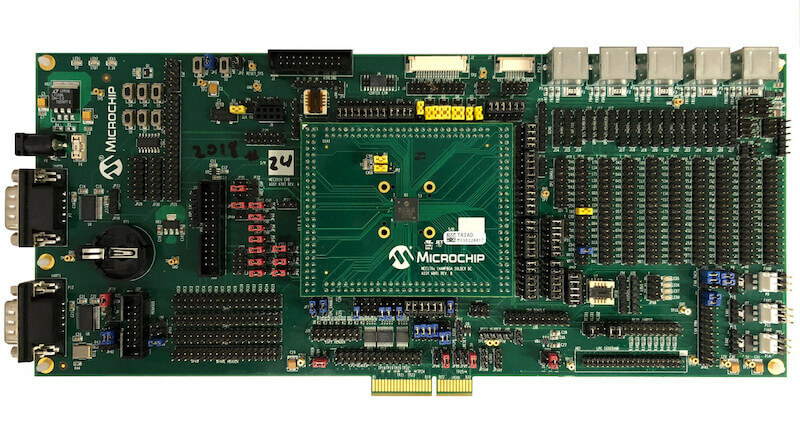 This board comes with a Cortex ETM port which facilitates tracing and debugging using a single physical conection. In attidion, it comes with sockets for JTAG only sessions.